First of all, welcome to Omnibeats.com! 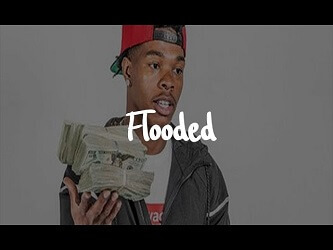 “Flooded” is a Lil Baby type instrumental that you can download for free. However, you can hear similar rap artists on this track as well. For instance, think of Gunna or even Young Thug or Travis Scott. 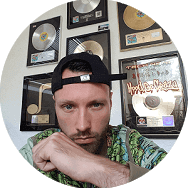 This free type beat has all the ingredients to be a hit record. Simple yet catchy and great knock. This free instrumental is produced by ItsNicklus btw! You can listen to this track in the embedded Youtube player below. Lastly, before I forget, you can find the download button below the player!